I thought the default onions would be neat, since I had never made onion rings before. 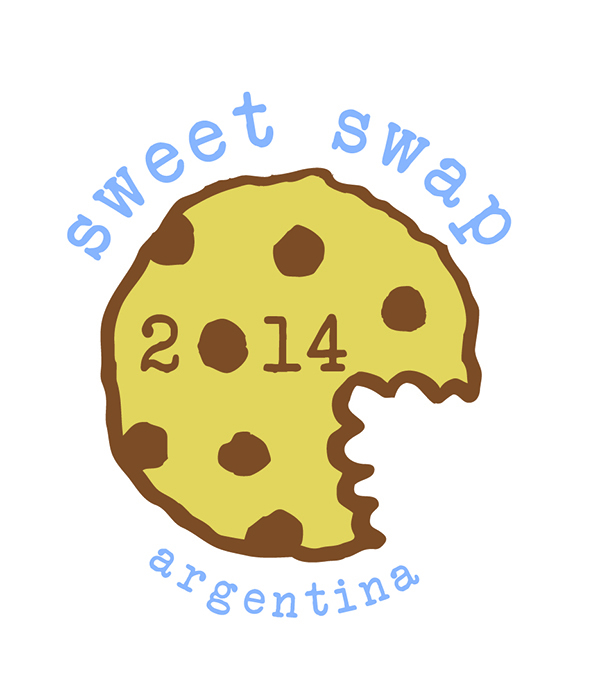 But I also threw in some apples and oreos (yeah, oreos – more on that later). This challenge was easy-peasy, and it came together quickly, especially compared to the times of sourdough bread. I admit I had to youtube how to cut an onion into rings (lame, I know), but then it was a matter of mixing 3 ingredients for the batter (starter, sparkling water, and salt). The downside is that these were a little greasy. I think my oil temperature was right (around 370ºF), so I don’t know what could have caused it. I also tried placing them in the oven for a few minutes, but it didn’t do much (I guess it’s just meant to reheat them). So, making these was fun, but for now I think I’ll stick to Burger King for my onion ring needs. I don’t know why they’re all so small, though. Do they only use baby onions? Anyway, I had the rings for lunch, and then I fried some apples for dessert. I added some sugar to the batter, and then some more on top. They were very yummy! I think the sourdough tang goes great with apples. And then, I also made the oreos. 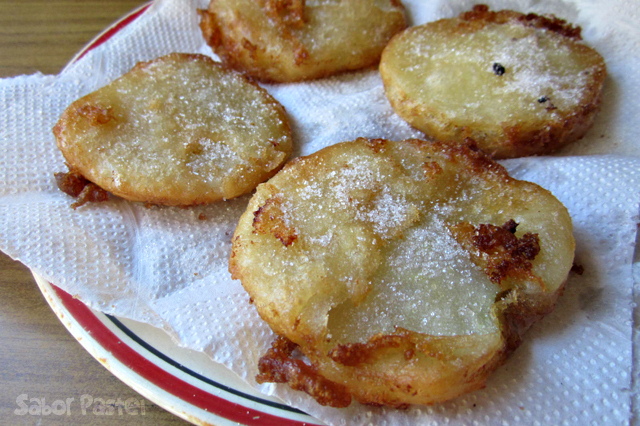 I had made fried oreos many years ago and they had been sooo good. I had the recipe bookmarked but it wasn’t working the last time I checked, so I thought they were lost forever! But the recipe seems to be up now, so go make them while you can :) These ones weren’t so good because the batter was runny and it didn’t cling to the oreos much, so they turned out on the dry and crispy side, instead of soft on the inside like the oreo “doughnuts”. But then again… you can’t turn down a fried oreo, can you? 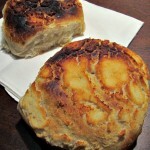 Check out the rest of the sourdough fried goodness! 1. In a medium bowl, combine the sourdough starter, sparkling water and salt, and stir to mix. 2. Peel the onions and separate them into rings. 3. Place the flour in a shallow bowl and toss the onions in the flour to coat. 4. In a deep fryer, pour in the oil and heat to 370°F. 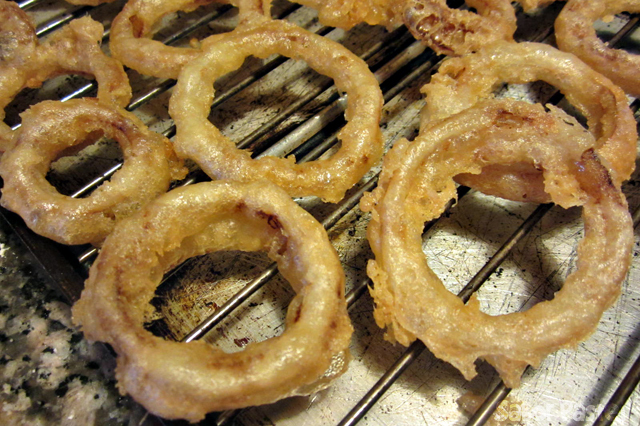 Dip the flour-coated onion rings, one at a time, into the sourdough starter mixture, then drop them into the hot oil. 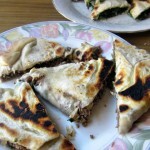 Fry in a single layer, turning if necessary, until they are golden brown. 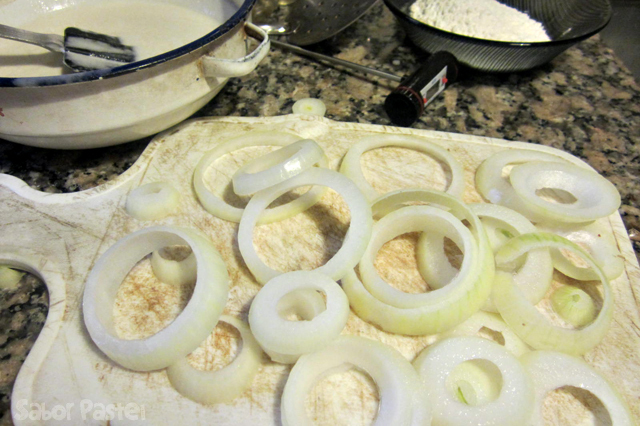 Using a slotted spoon, transfer the onion rings to a plate lined with papel towels, and season with salt. I love, love onion rings! Thanks for coming and linking up at The Weekend Social. Please be sure to come back next week starting Thursdays at 9PM EST on culinaryflavors.gr ! I hope to see you there! Thanks :) And thank you for hosting! That is such a great idea. 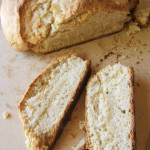 I am always looking for ways to create extra starter and make things other than bread. Going to try this one. Great idea!! Thank you! I thought it was a great idea for extra starter, especially because it uses up a lot, and you can fry pretty much anything lol. 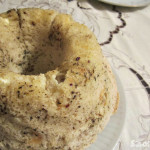 Great recipe, we love onion rings. Thanks for sharing at the #WWDParty. Thank you! 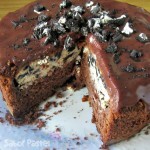 And yeah, looking at all the deliciousness made this month makes me want to fry more stuff lol. 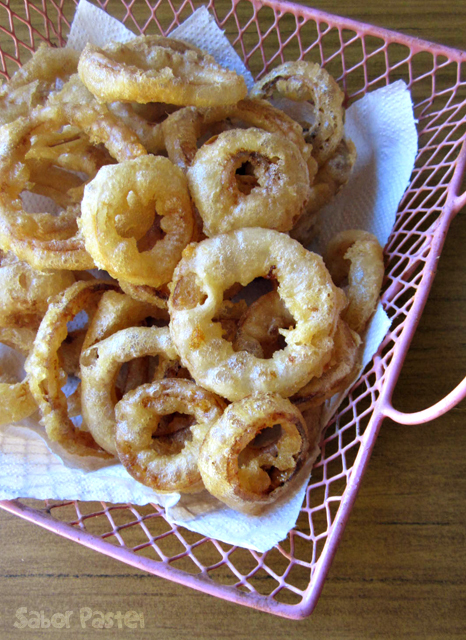 My kids love onion rings, so we’ll be trying this recipe for sure. Thanks for sharing!